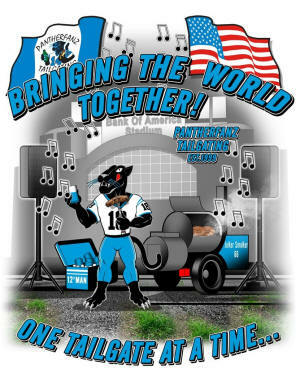 Be one of the coolest Catz in the Lot and get a PANTHERFANZ Limited Edition T-SHIRT today! Put a Face on the Tailgate! 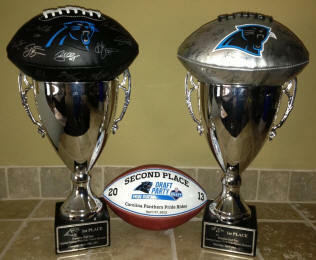 Time to give Cam a rest and let the shoulder heal! Let's play the young guys and see what they got! 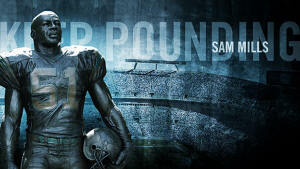 #Keep Pounding! 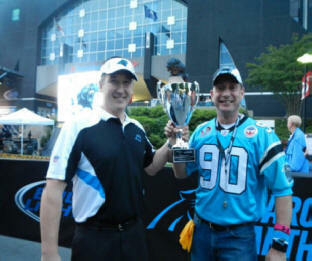 Two-Time Carolina Panthers World Pride Rides Champion! Love him, or Hate him... the Seer is the voice of the people! Stop by the lot and give him some CLAW!!! 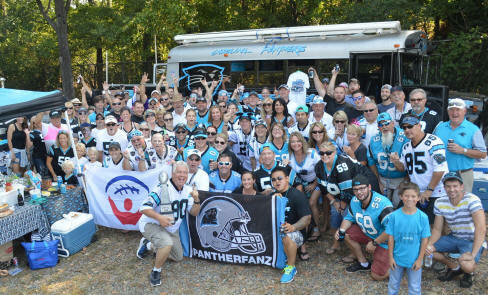 "Crazy Joe"
FANS HAVE VISITED PANTHERFANZ TAILGATING!